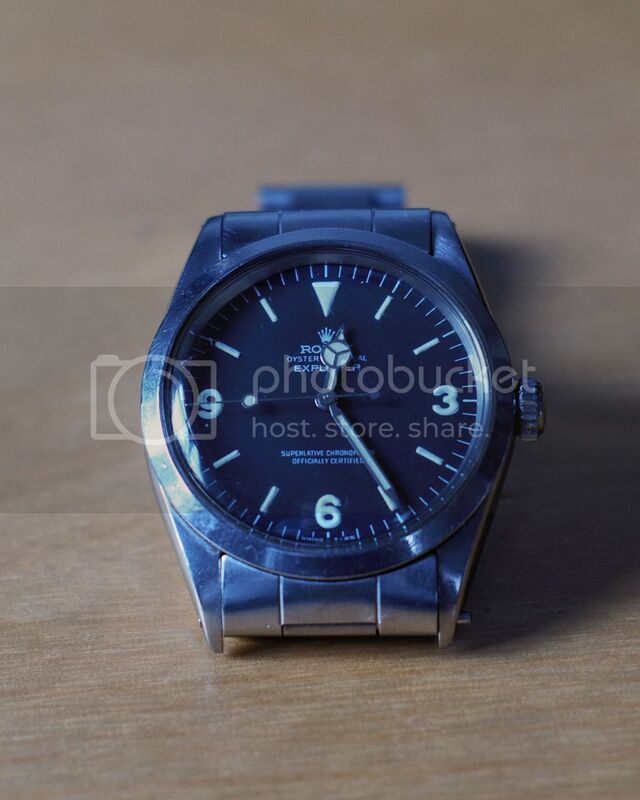 Here are some pictures I took of the 1016 Explorer my grandfather handed down to me along with a beautiful 1954 Omega Seamaster dresswatch. According to the papers it was produced end of '68, sold to him in '69! I have a question concerning the lume... 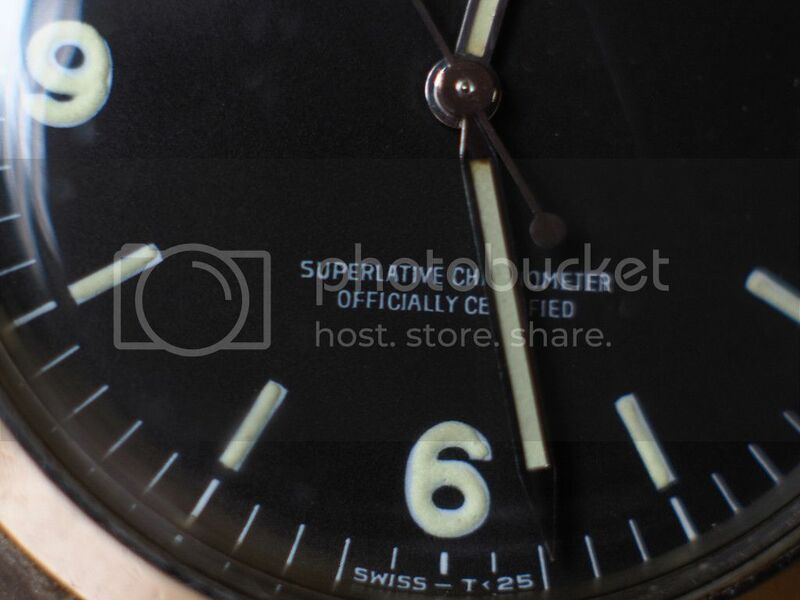 It just seems a bit dodgy to me, not really fitting the printed numerals on the dial!? Could it be some kind of redial or relume? All in all it's a great watch, my daily beater as it was my grandfathers, and always a pleasure to look at. Just wondering about this detail!